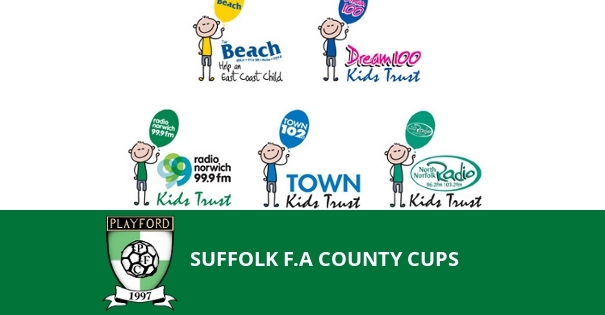 Playford have been drawn away against Rushmere Lions for the first round of the Anglian Radio Trust Suffolk Sunday Shield. Rushere Lions enter their fifth season and will face the First Team in the league as well this cup match. They met twice last season winning one game a piece. The first won 4-2 by Rushmere Lions, Owen Hammond now of Thrasher Utd, scored both Playford's goals. The game in March was won 3-1 by Playford, Nick Bingham scored a double and Ash King got the other. The Reserves are eligable to compete in this season's County competitions and have been given a bye in the Suffolk Sunday Trophy. The tie will be played at Farlingaye on Sunday 16th of September.